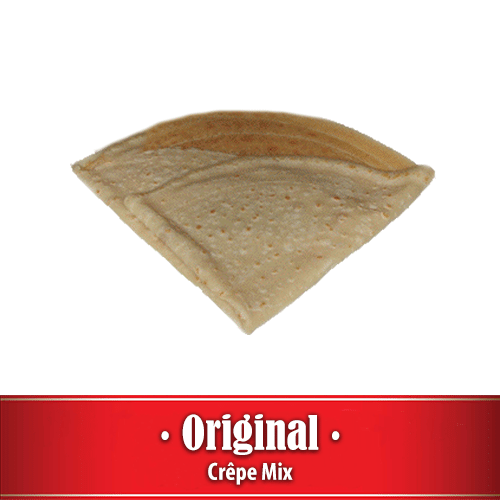 Alamarra Original Style Crepe Mix is only slightly sweetened so that the crêpes can be served with entrée or dessert fillings. 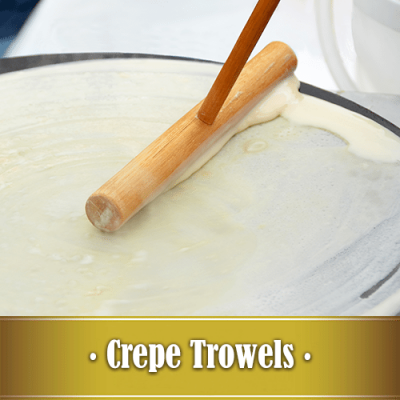 This mix makes a true French Parisian style crêpe au froment. One cup of water to one cup of mix to make a perfect batter. Trans-fat free, preservative free, soy products free, and GMO free. 10.5 pound package can make 47 fifteen inch diameter crêpes. A 50 pound package can make 246 fifteen inch crêpes. All Alamarra mixes are certified Kosher with a two year shelf life. 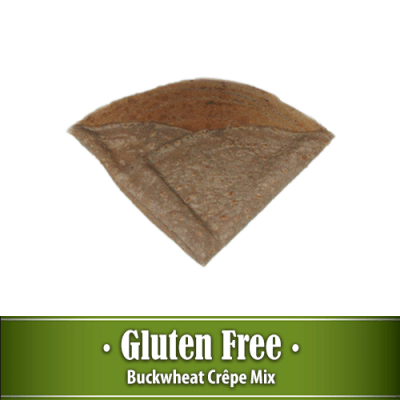 Our Gluten Free Original Style Crepe Mix makes the same true Parisian style crêpe au froment, but without wheat glutens.